Non-members tickets will go on sale from Monday, 17 September. 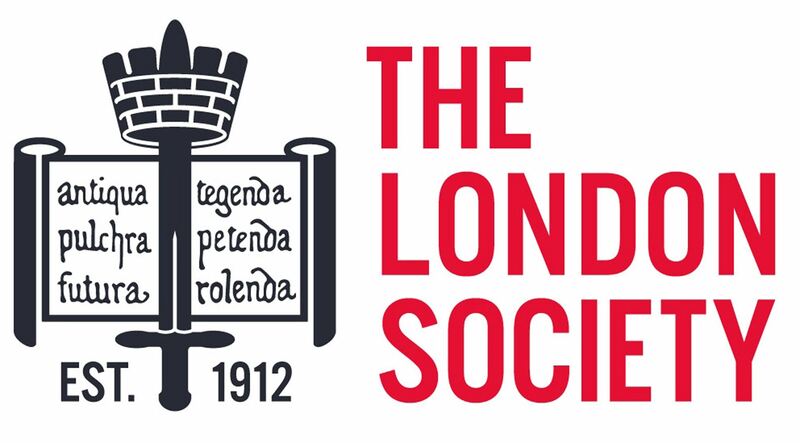 Why not become a member of The London Society, members receive preferential bookings on all tours. Here East is a new innovation campus which re-uses the former Press and Broadcast Centres on the Queen Elizabeth Olympic Park. This award-winning development is providing a stunning new home for the creative and digital industries. The three buildings that make up Here East are the 850,000 sq ft former Broadcast Centre; the 300,000 sq ft former Press Centre; and a 900 seat auditorium, creating a total area of over a million square feet of space. 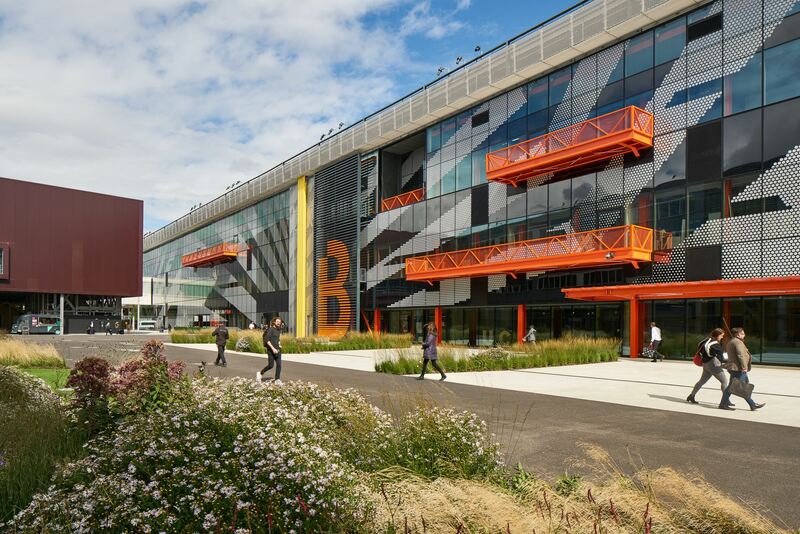 The former Broadcast Centre, a building big enough to house four Boeing 747s, features a range of uses including BTSport TV Studios, contemporary dance studios for Studio Wayne McGregor, UCL Centre for Advanced Robotics and studios for Matches Fashion. The Press Centre runs parallel to the Canal and is home to Plexal Innovation Centre and a range of other occupiers who are tech focused. Canalside is a bar and restaurant destination that faces onto the Canal and across to Hackney Wick. Join Nicola Rutt (Hawkins\Brown) for this intriguing tour of one of the capital's newest creative hubs.